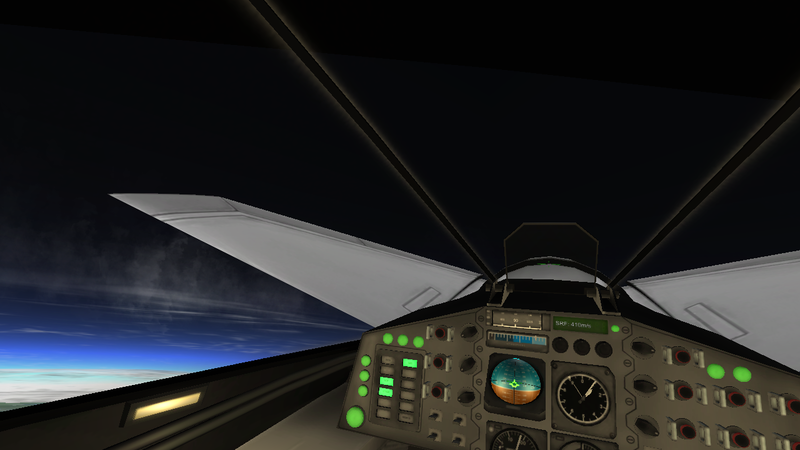 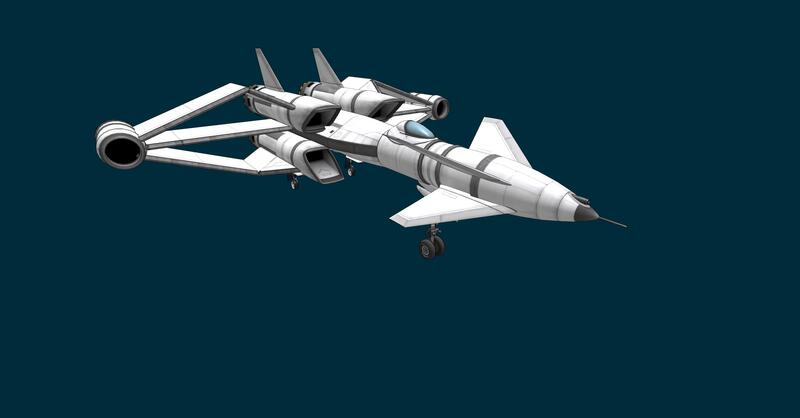 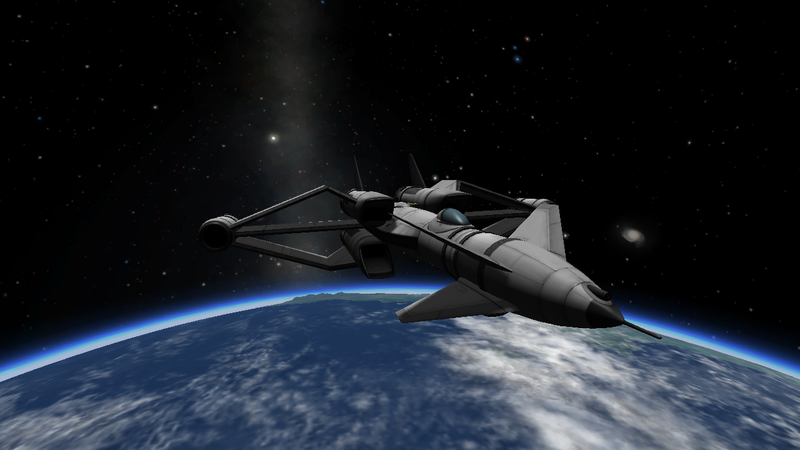 I got this idea that I should build an SSTO capable plane fitting for each of the original four. 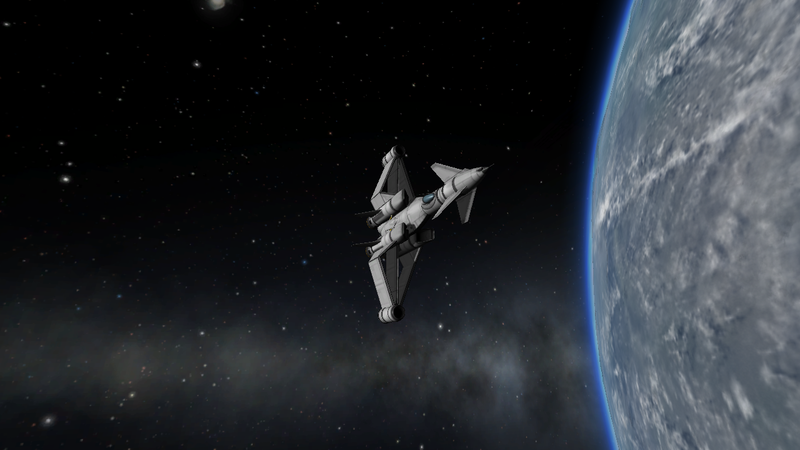 Bill is kind of clumsy but also the top engineer at KSP, what would he do? 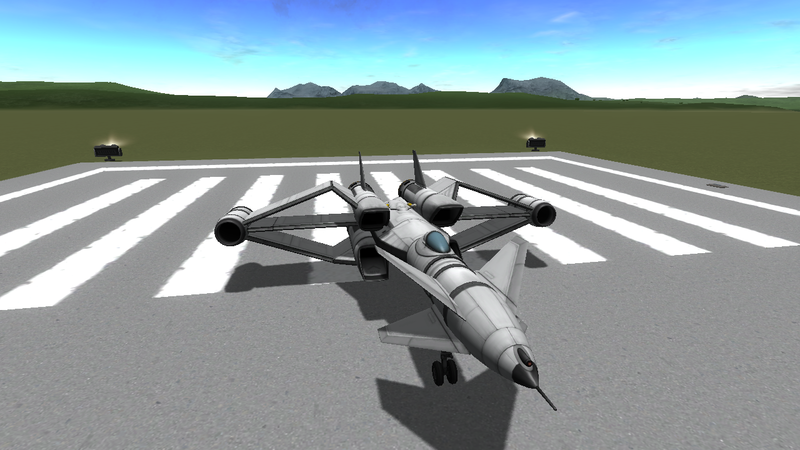 Combine all kinds of engineering wonders into a single design even if it looks really strange, so he gets this box-wing triplane with a double set of canards and a fly-by-wire system.